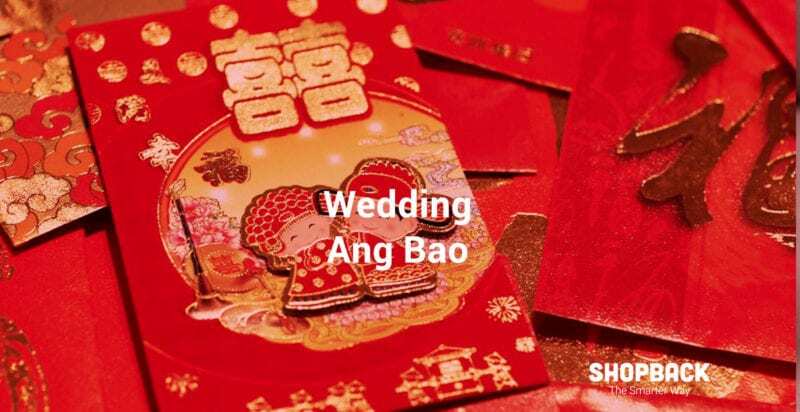 Looking for Wedding Ang Bao rates? This Wedding Banquet Price List will help you decide how much you should offer in the red packet. We always want the best currency exchange rates for our foreign currency. 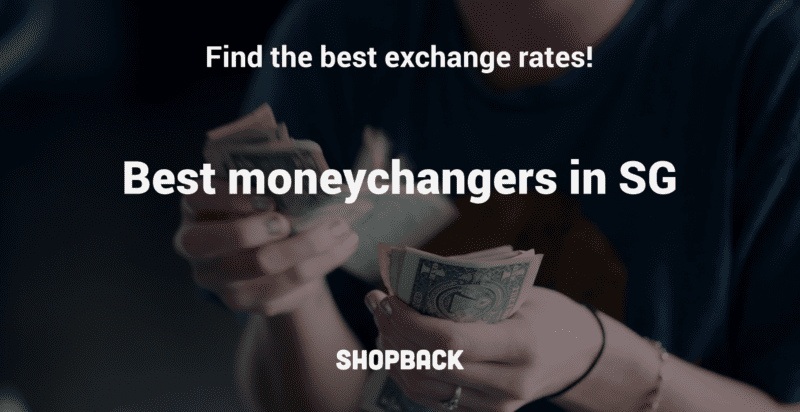 Here are some of the best money changers recommended by Singaporeans! Parking in Orchard can be pricey, we know. 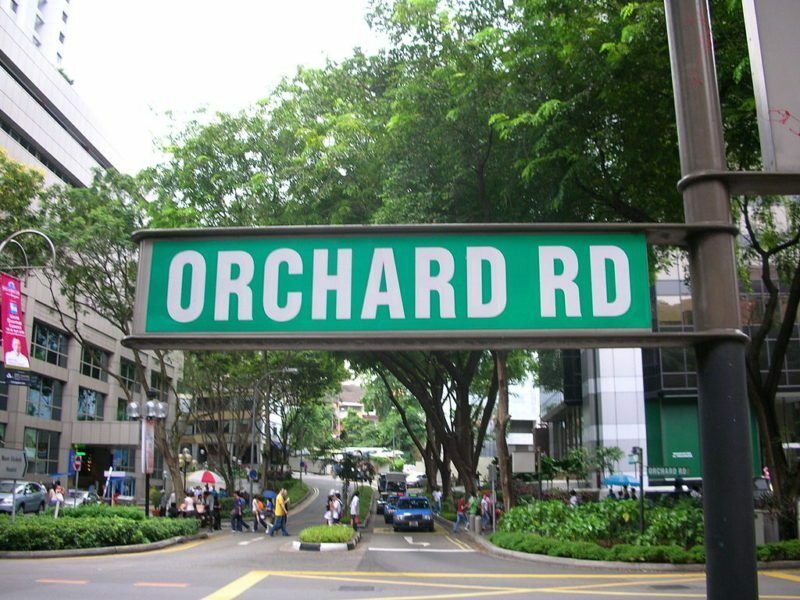 To help you navigate the area and help you find the cheapest parking in Orchard, we give you the list of most convenient areas in Orchard and their parking rates. No more endless driving around or walking too far. 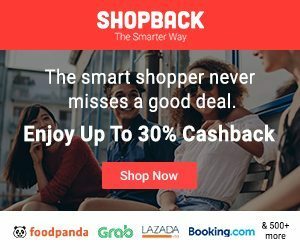 Find your cheap parking spot now! Will You BTO With Me? 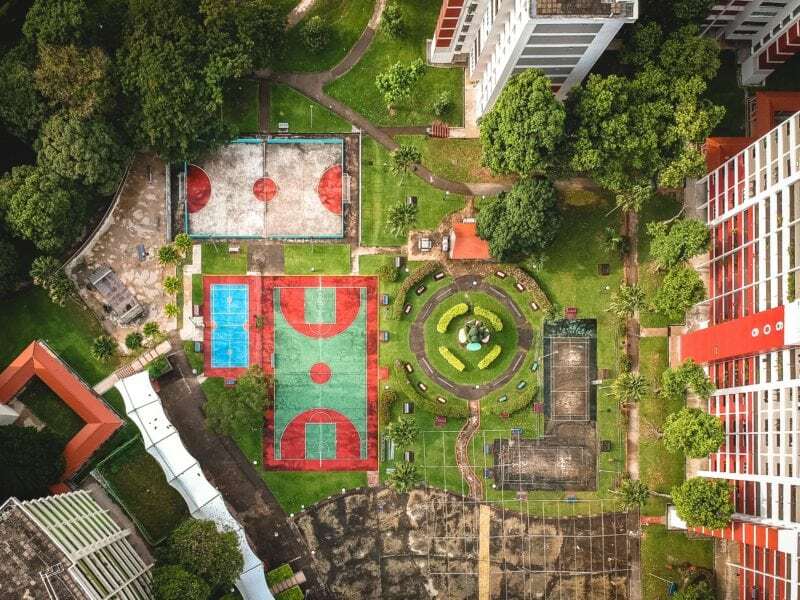 How to Apply for HDB BTO, Loans, Grants & More! Do HDB loans, bank loans and housing grants confuse you? Here is everything you need to know before applying for a BTO and saying “I DO”! Which popular messaging app comes out top in the Telegram vs WhatsApp debate? 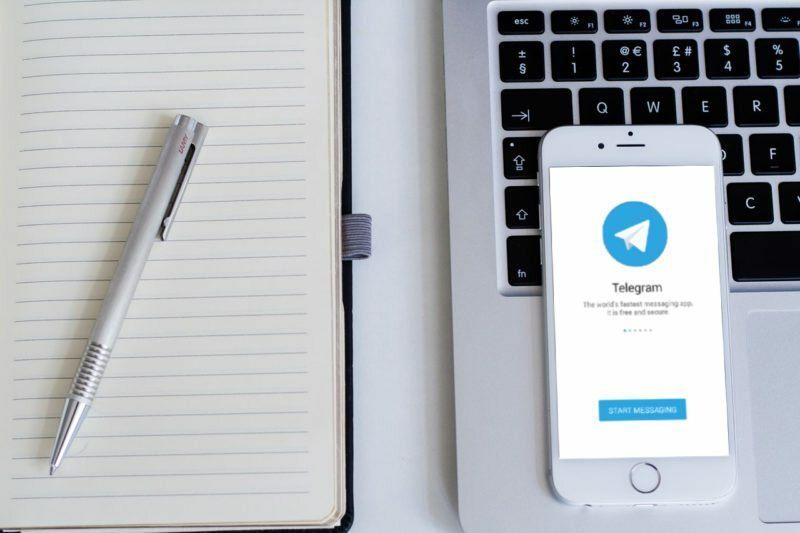 Here are 14 Telegram hacks that show why it might be the winner! vPost helps you save on the extravagant shipping costs that come with overseas purchases from countries like USA, Europe, Japan, and China! 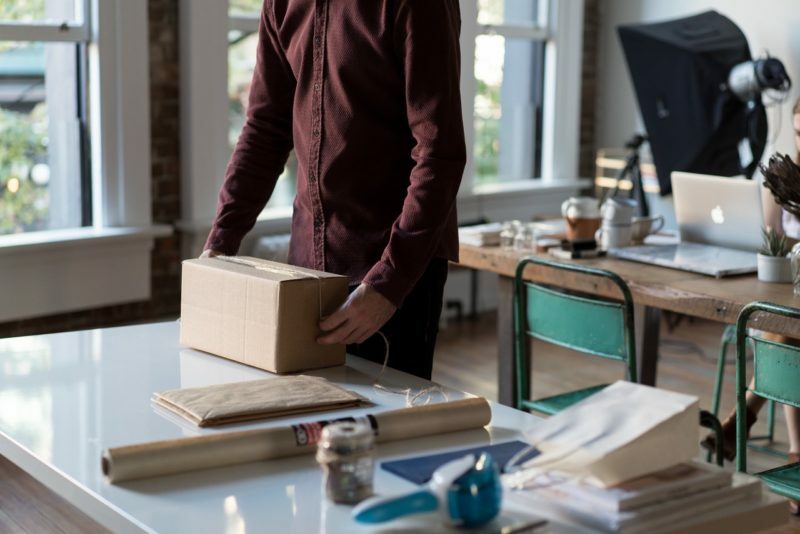 Out For Delivery: How Long Do You Have to Wait Until You Receive Your Parcel?